for every lesson learned, there is a story to be told. programming, healthcare, and other equally important issues are being developed in jail facilities across the Nation. individual agencies in particular, and the field of local corrections in general. For more information about submitting an article or guest editorial, please review our submission guidelines here, or click here to e-mail Sandra Lunsford. AJA President-Elect Elias Diggins is challenging every sheriff, director of corrections, and jail administrator to create a gender-equity committee in their organization to look at how they can make a positive difference in the name of fairness and justice. Diggins will host a panel discussion on gender equity at AJA's 38th Annual Conference & Jail Expo in Louisville, Kentucky. Watch as Diggins dicusses the initiative in this video. Educate yourself with our regional training seminars, webinars, regional leadership academies, online learning and the Annual Conference & Jail Expo. Elevate your career with an AJA Certification for Jail Officers (CJO), Jail Managers (CJM), and Correctional Trainers (CCT). Exchange and receive industry information with your peers through AJA's newsletter AJAlert, American Jails magazine, and online forum iConnect. Email Phishing Scam Alert: Please use caution when opening attachments in emails from American Jail Staff. 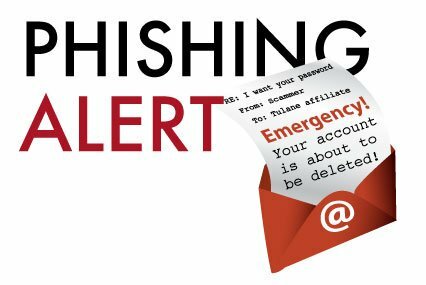 Due to a recent “Disputed Payment” type of email phishing scam, many emails are being sent with potentially harmful attachments falsely using AJA’s staff email addresses. In order to protect our members, all legitimate invoices from the American Jail Association will be sent as both as an attachment and will be visible in the body of the email. There are more than 3,500 local jails and correctional institutions throughout the United States. Do you want to post a career position? Please click here to complete your posting. Please click here to enter the Career Center.